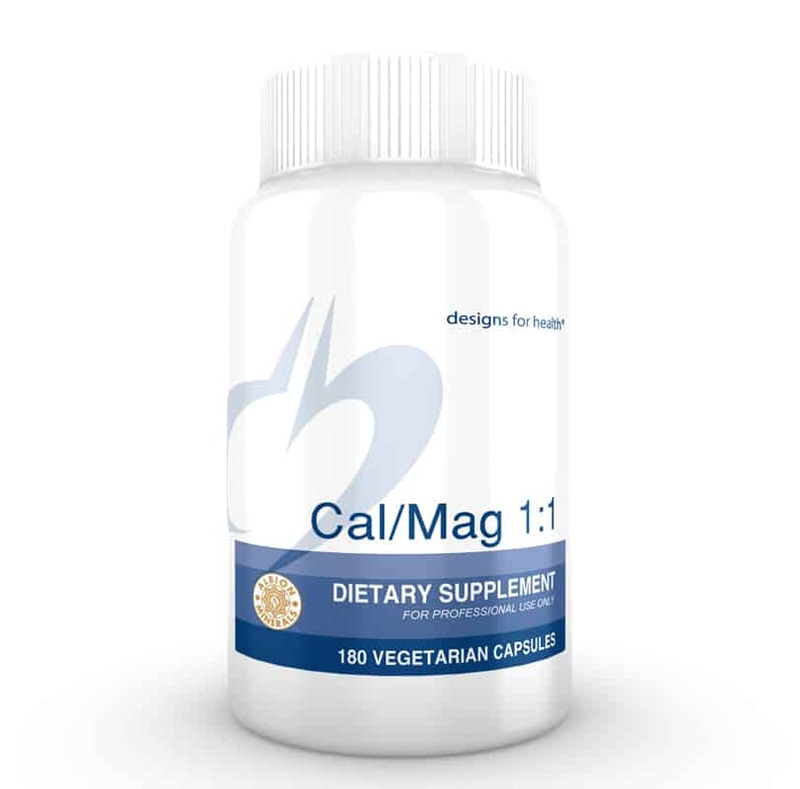 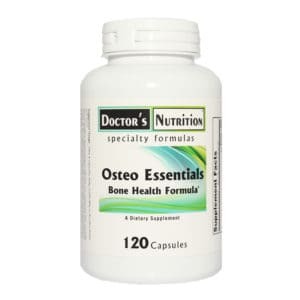 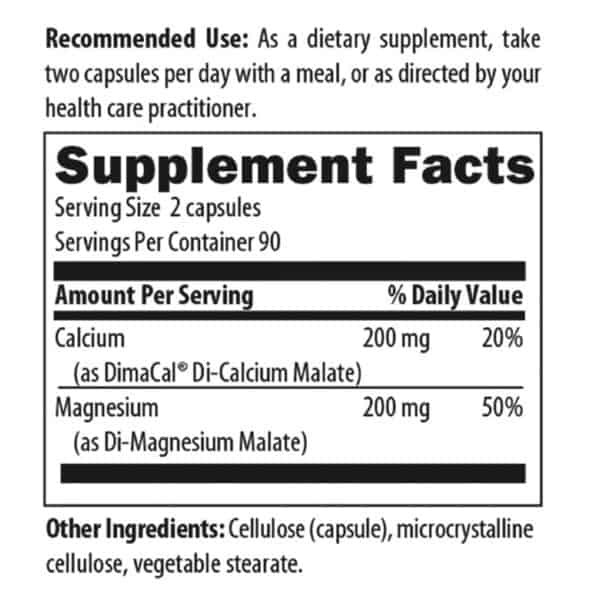 Cal/Mag 1:1 provides calcium and magnesium in equal amounts, with 200 mg of each mineral per 2 capsule serving. The most commonly recommended dietary ratio for calcium to magnesium is 2:1, magnesium depletion has become very common in the US. 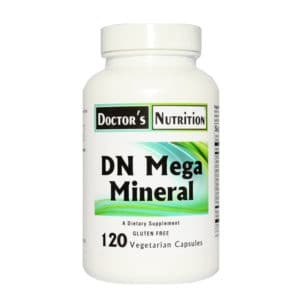 Many components of the modern lifestyle increase magnesium loss, including stress (physical or emotional), alcohol or coffee consumption, exercise, excessive sweating, and certain medications such as birth control pills, various antibiotics, and common diuretics. 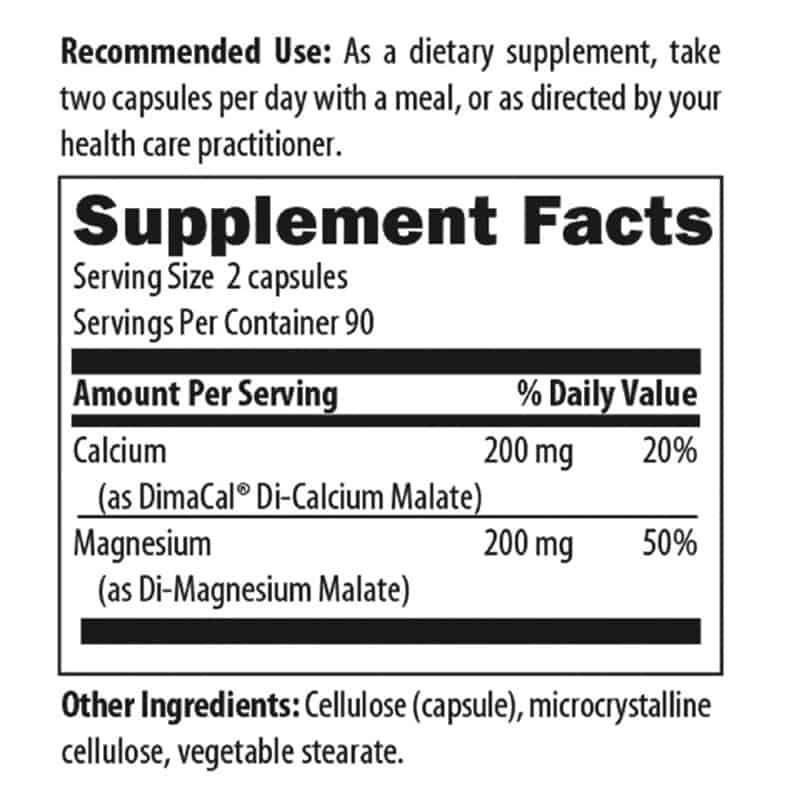 These factors cause many individuals to require extra magnesium to compensate.